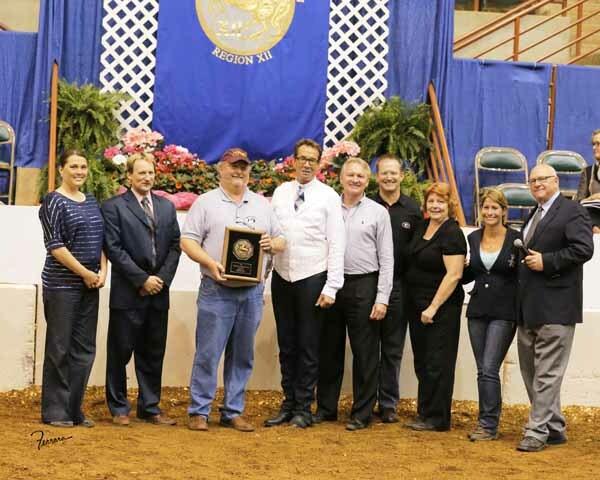 In May 2016 during the Region 12 Show, the Spotlight Futurity will be awarding our prestigious Breeder of Distinction Award for the Halter breeder and the Performance breeder. 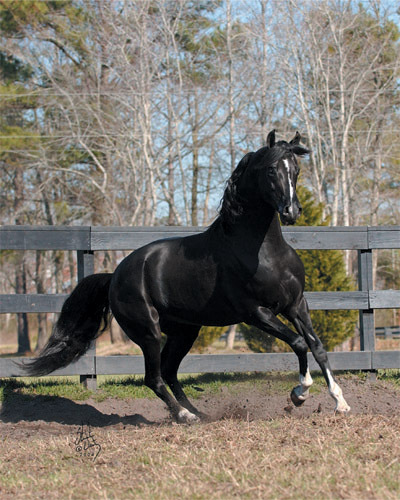 In addition we will also be awarding the Sire of Distinction Award for the leading Halter Sire and the leading Performance Sire. 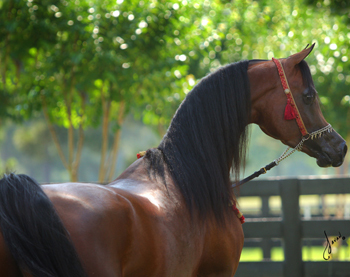 The number of points a Breeder or Sire receives is based upon the number of horses in the class at the time the gate is closed. They will individually earn points for every horse in the class that they beat plus one point for themselves. 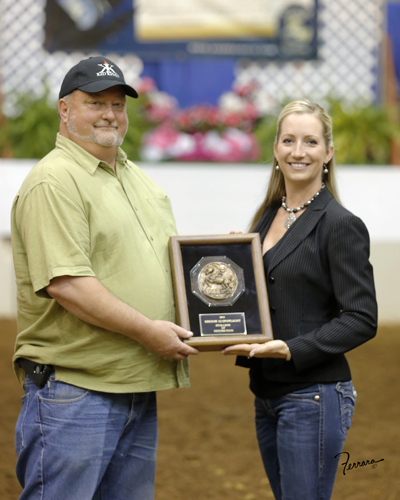 The award ceremony will be conducted in the main show arena after all the Spotlight Futurity classes are completed. Spotlight Futurity Hall of Fame Awards. 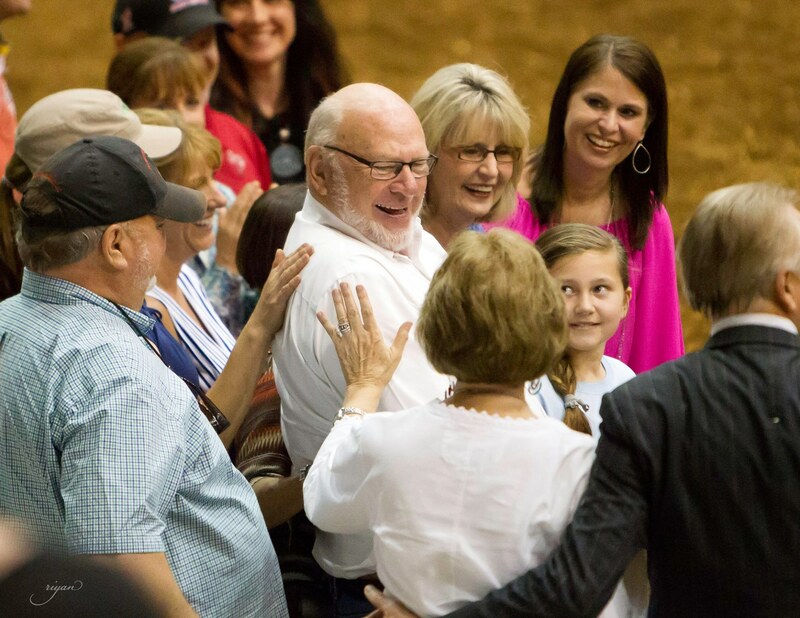 When a Breeder or Sire has reached a total of three Distinction Awards they will be inducted into the Spotlight Futurity Hall of Fame and will no longer be eligible to compete for these awards.